End of Financial Year Special! 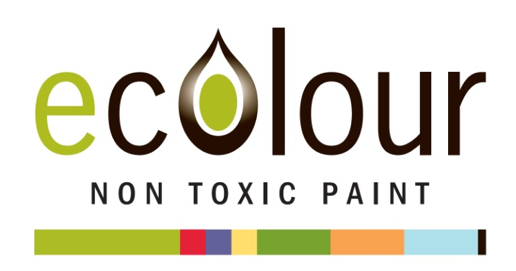 Ecolour’s end of financial year sale means you get an extra 10% off your price list for all orders placed by 30th June. 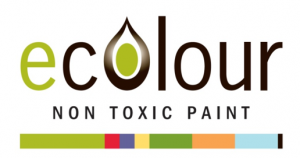 Call Ecolour on 1300 326 568 and mention this ad to claim your mates rates offer today!